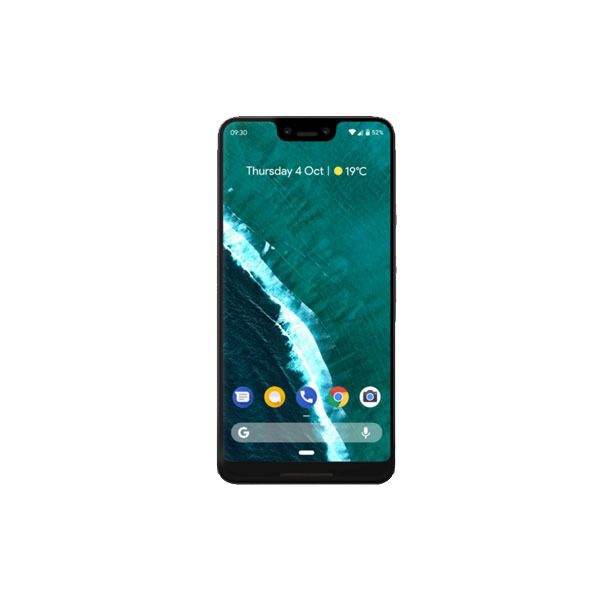 Google is popular for its wide range of products from Search to YouTube to Android. But not everything the tech giant touches turns to gold. The technology behemoth Google that values over $750 billion is known for its innovative work done over the course of two decades in almost every field of technology. However, it is also a fact that the best innovations are the ones that everybody thinks are doomed to fail. So it does make sense that Google has had its fair share of losses over the years. 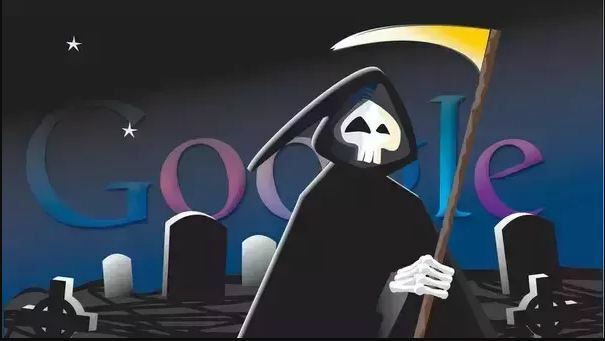 There are more than 40 Google products that are either dead, or they are about to die. Whereas the products which were re-branded by Google could form another such list. However, we have come up with a list of 8 dead Google products that you must have heard before. 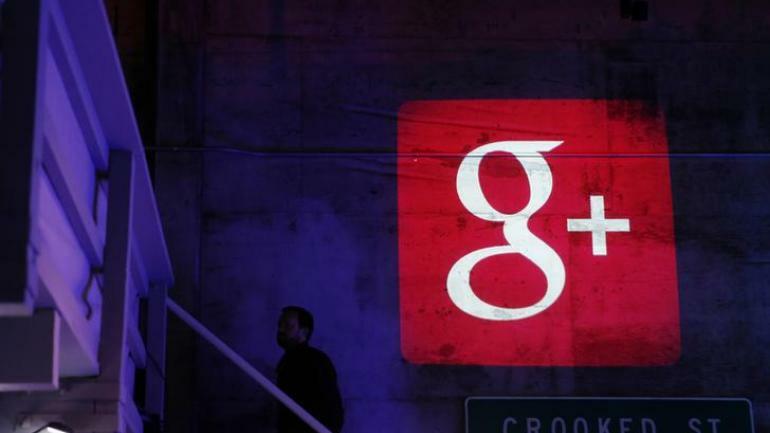 The tech giant announced that Google Plus support will be ended in around a month. Google+ was an Internet-based social network. It was deemed as Google’s rival for social networking sites like Facebook and Snapchat. It was almost 8 years old. 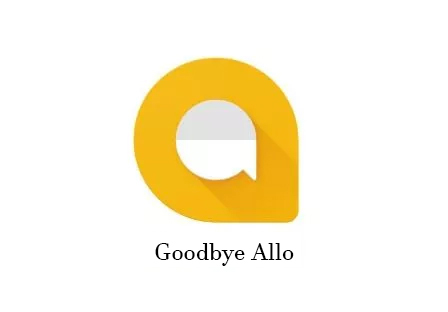 Killed 10 days ago, Google Allo was an instant messaging mobile app by Google. It is said to be re-branded as Google Chat. It lived for two years only. The support for Inbox By Gmail is about to end in 8 days. Inbox by Gmail aimed to improve email through several key features. It was almost 4 years old. About to die in 8 days, Google URL Shortener, also known as goo.gl, is a URL shortening service. It was launched in 2010. The service no longer accepts new users since April 13, 2018, and will discontinue the service for existing users by the end of this month. From 1st of April, all links will continue to redirect to the intended destination. Google decided to discontinue Google Talk almost six years ago. Often remembered as ‘GChat’, Google Talk was a messaging service for both text and voice using XMPP. Afterward, Google advised users to start using the Hangouts app. Died 5 months ago, Google News & Weather was a news aggregator application developed by the search giant Google. 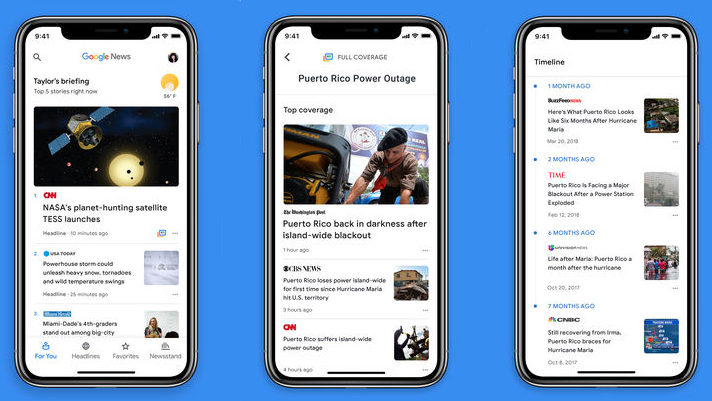 Last year in May, Google announced that it was merging Google Play Newsstand and Google News & Weather into a single service, called Google News. It was available for both Android and iOS operating systems. 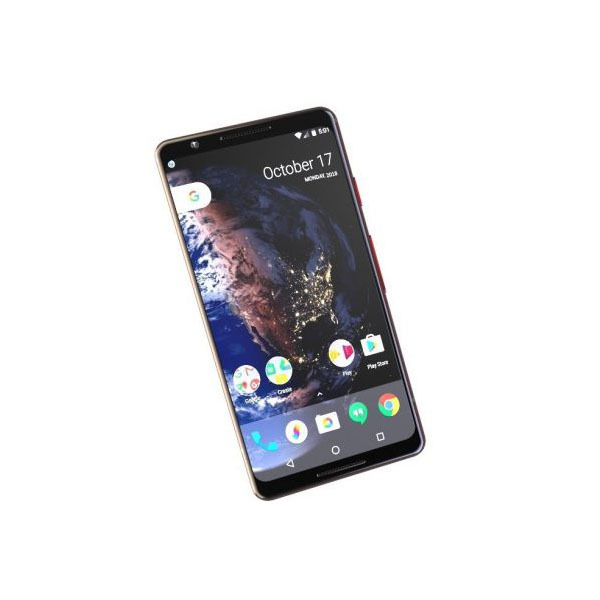 It was launched back in 2016. Google Chrome Apps were hosted or bundled web applications that ran on Google Chrome’s web browser. The product lived from 2010 to 2017. Google Wave was an online communication and collaborative real-time editor tool. It was launched in 2010 and was discontinued in 2012 because there just weren’t enough active users. The IP was later transferred to Apache when the development was discontinued. The Google Cemetery is a list of dead Google products, which also briefly tells why they died.